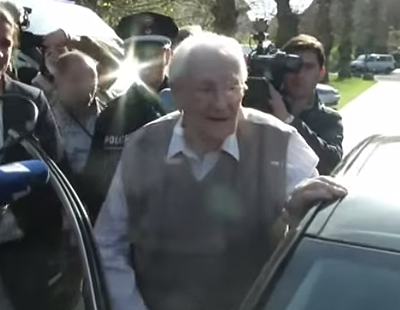 Posted on May 11, 2015 · Oskar Gröning, a former SS guard at Auschwitz, is on trial as an accomplice to the murder of 300,000 Jews. The trial opened with Gröning admitting "moral guilt" for his actions. 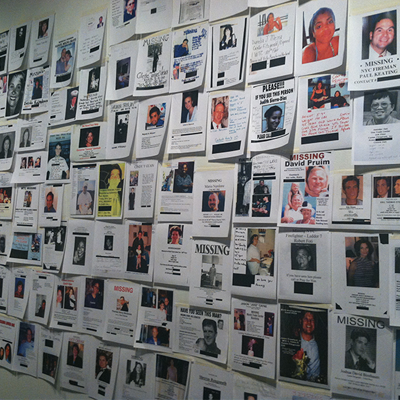 Posted on September 11, 2014 · The museum hopes to teach new generations about 9/11. Posted on May 7, 2012 · "Never Again" has long been a rallying cry for those determined to keep the memory of the Holocaust alive and to speak out against the threat of genocide today. For Elie Wiesel, it also encapsulates a life's work, for which he's been honored with the Nobel Peace Prize. Tonight, Wiesel will accept another award, this one from Holocaust Museum Houston.